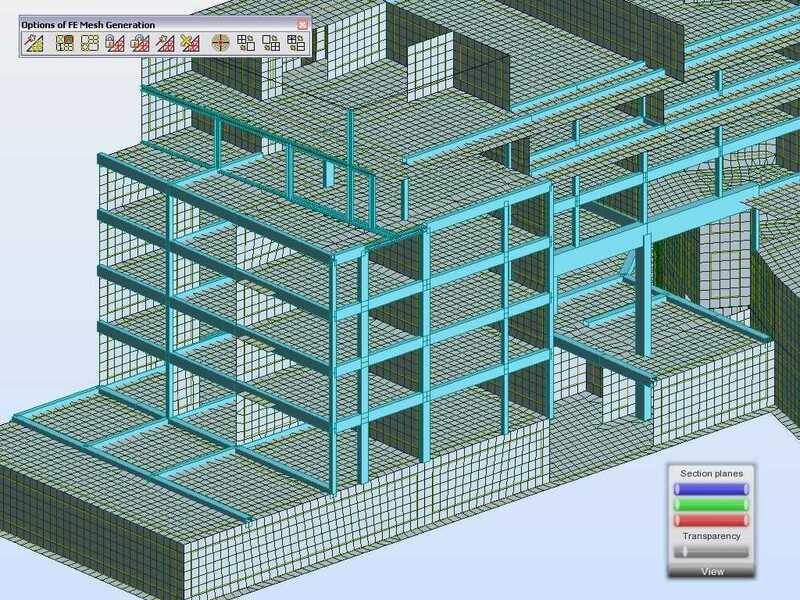 - Autodesk Robot Structural Analysis - ACE-Hellas S.A.
Advanced BIM-integrated analysis and design tools to understand the behavior of any structure type and verify code compliance. 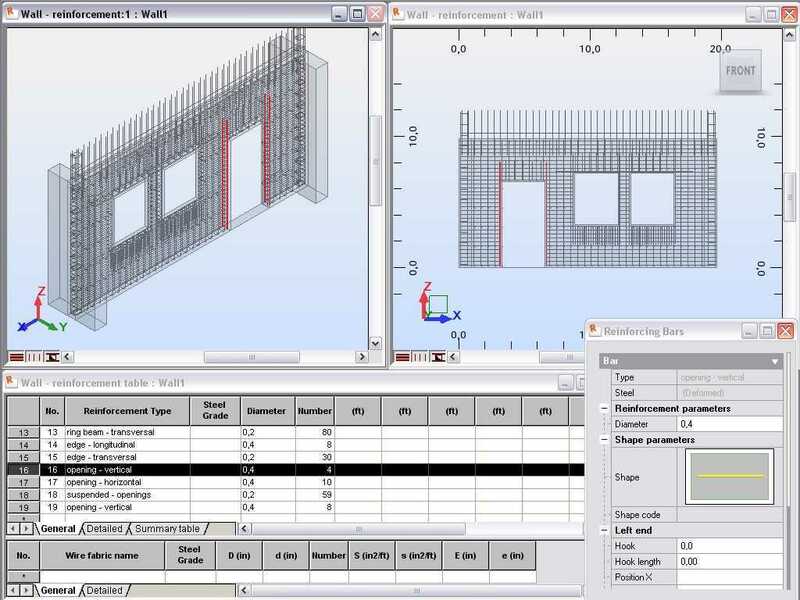 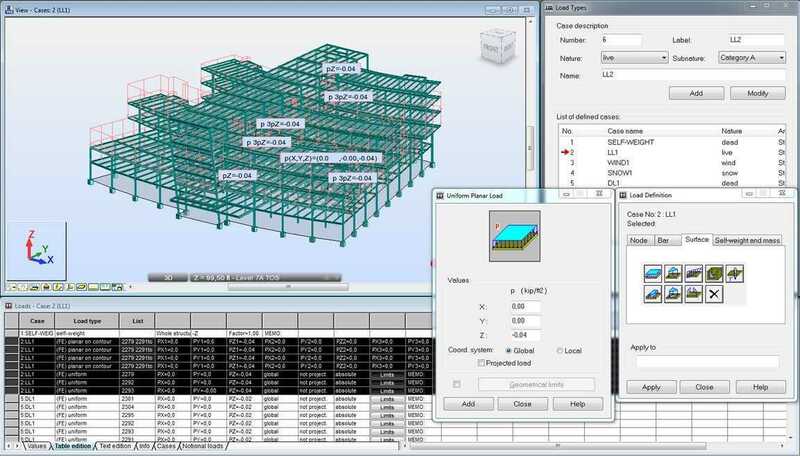 See how BIM-integrated analysis tools can help you to understand the behavior of any structure type and verify code compliance. 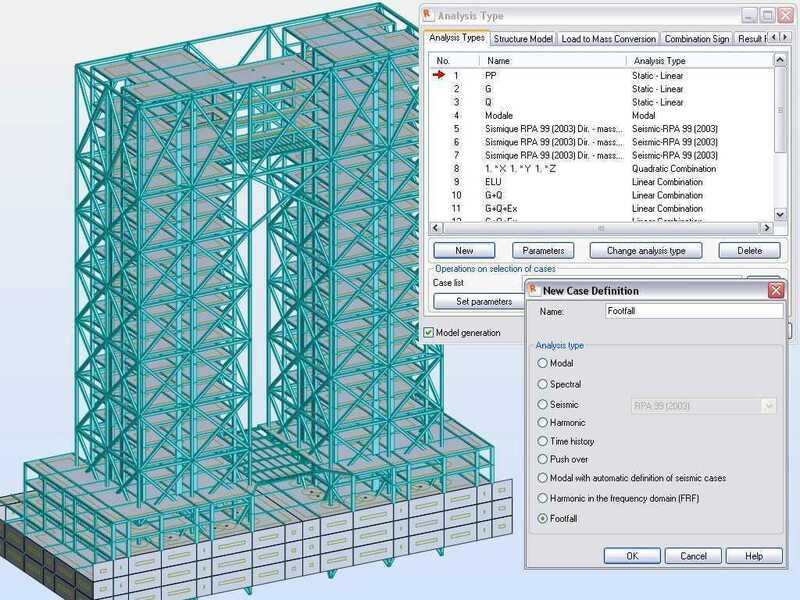 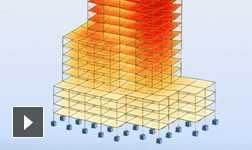 Robot Structural Analysis Professional structural software helps engineers more quickly perform simulation, analysis, and code-based design for any type of structure. 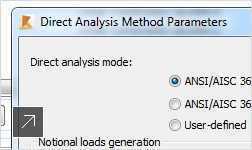 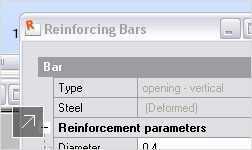 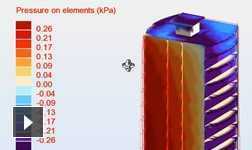 Use DAM for optimized stability design. 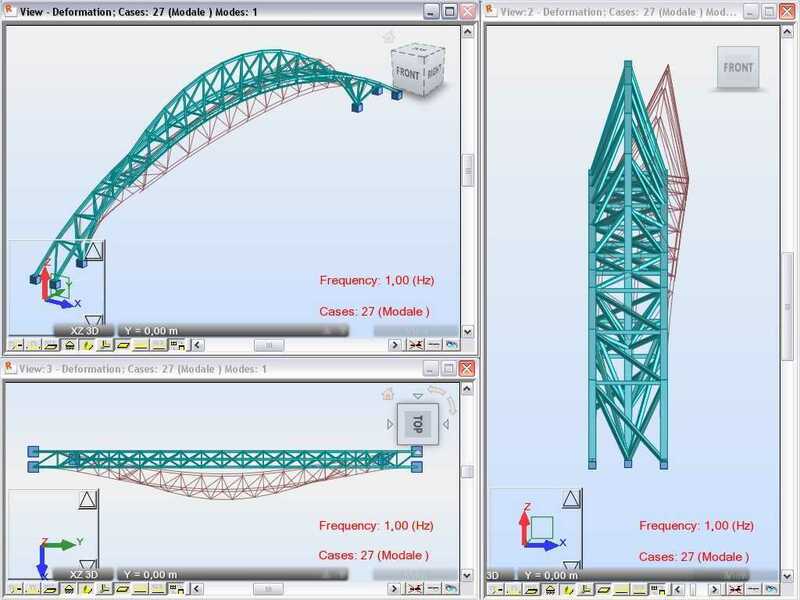 Test linear and non-linear structure behavior. 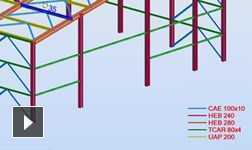 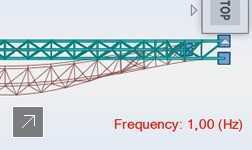 Fast, dynamic solvers for structures of any size. 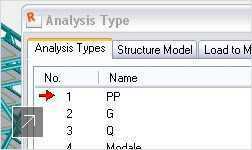 More effortlessly work with complex models. 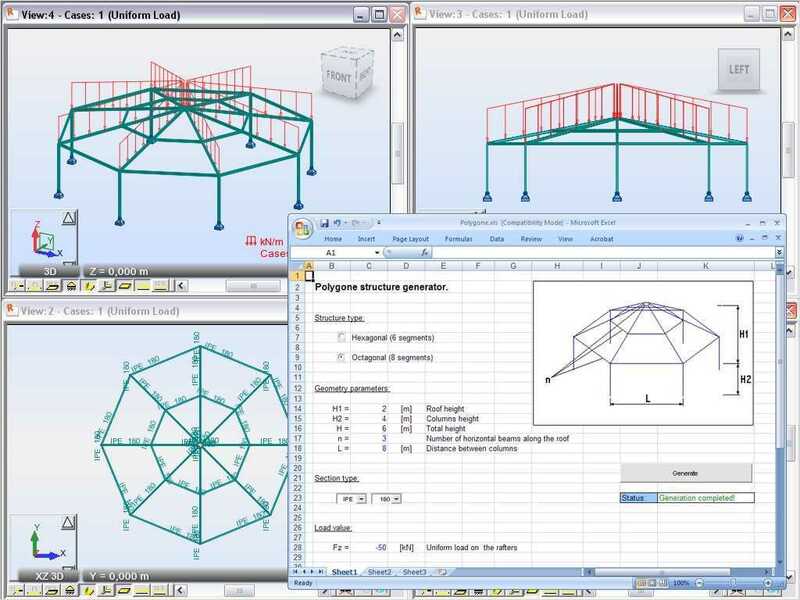 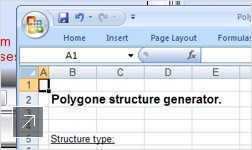 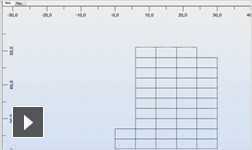 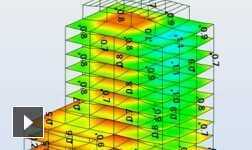 Develop concrete and steel designs to global codes. 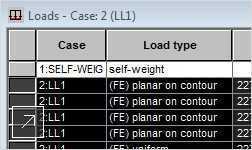 Create defined loads of different types. 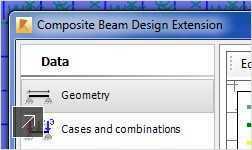 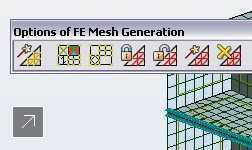 Optimize your design and analyze composite action. 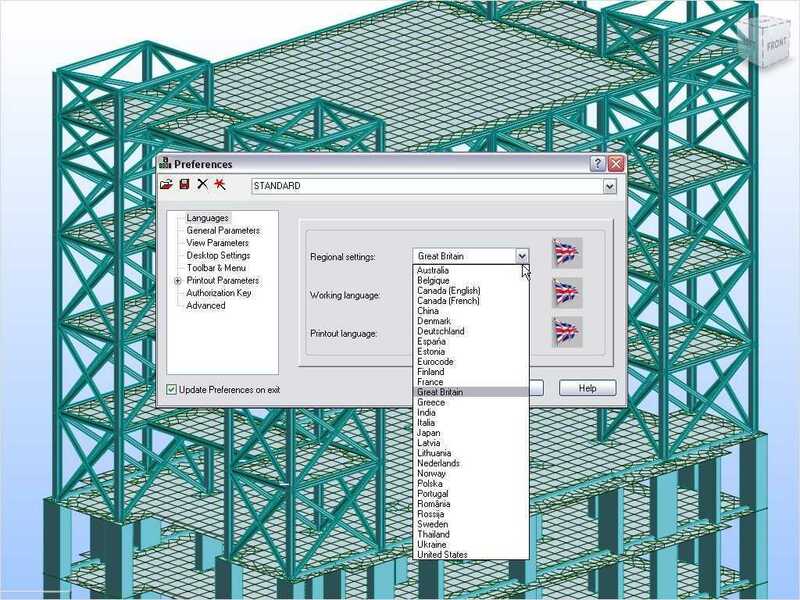 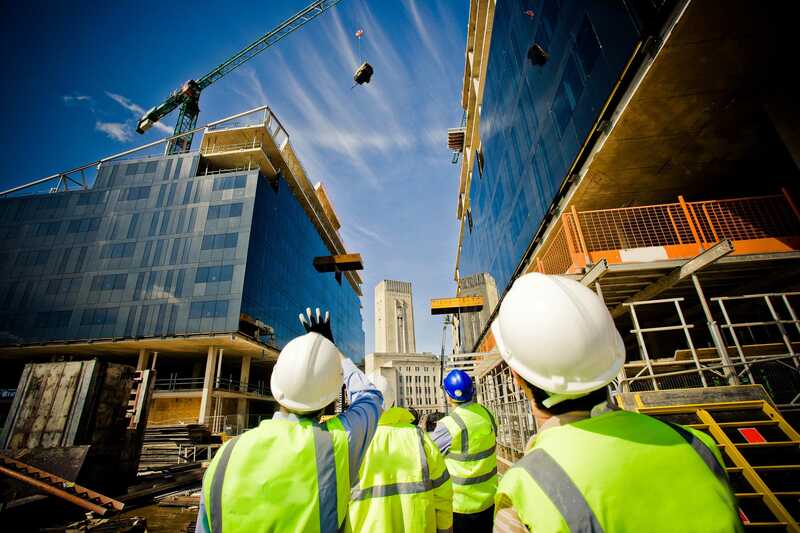 Develop designs for country-specific building codes. 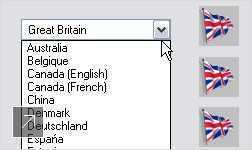 Global design team support in ten languages. 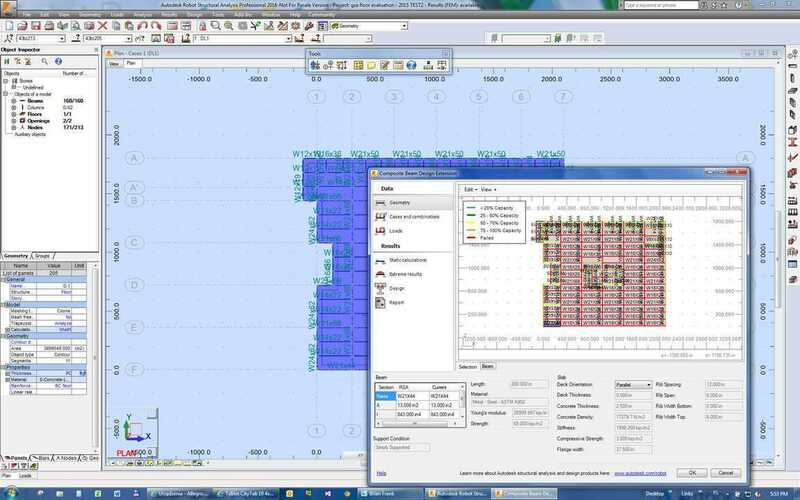 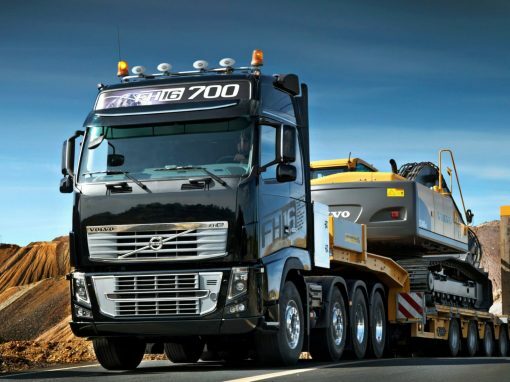 Increase efficiency and drive designs. 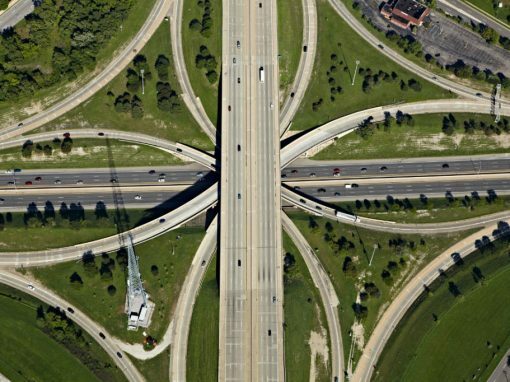 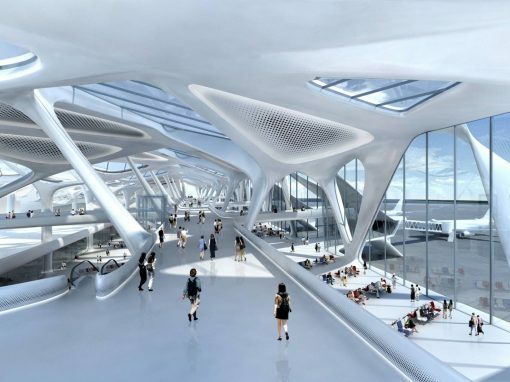 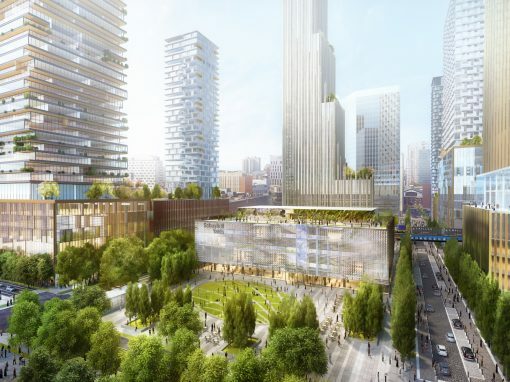 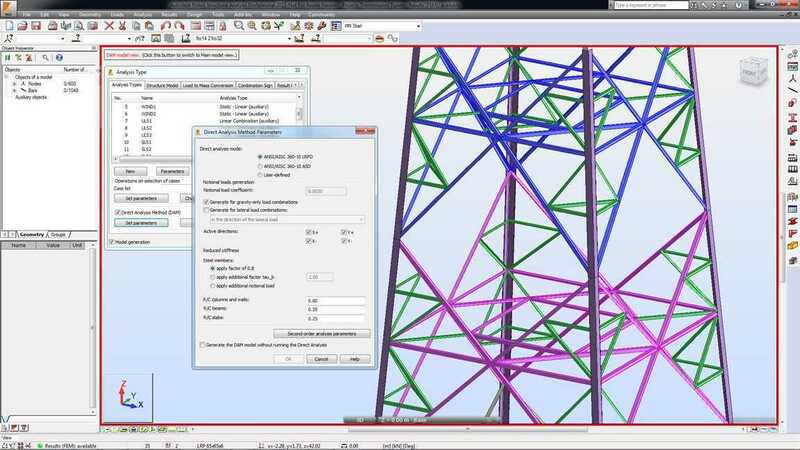 See how Autodesk customers are using Robot Structural Analysis Professional software to simulate and analyze large, complex structures quickly. 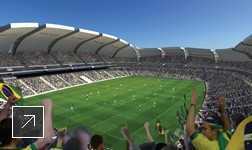 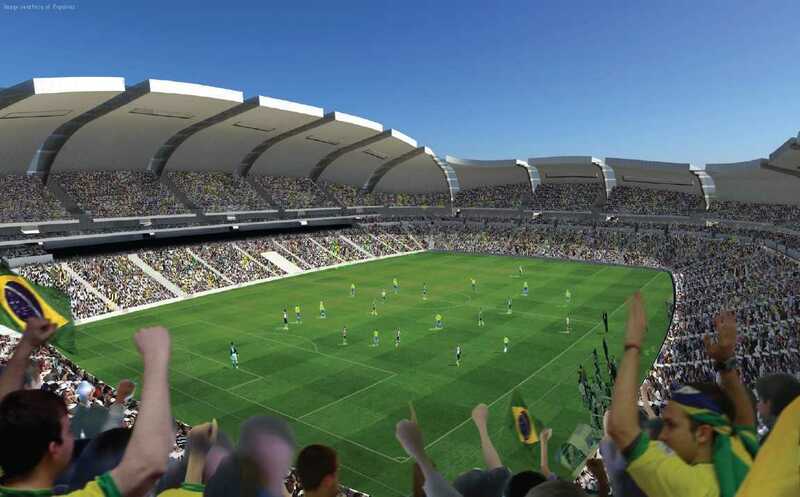 Buro Happold, a multidisciplinary design and engineering consultancy, uses a combination of Revit Structure software and Robot Structural Analysis Professional software to help create distinctive buildings, such as the Natal stadium constructed for the 2014 World Cup.